More and more people are looking for GPS tracker for boats and another vehicle to sleep sweet and live more peacefully. GPS technology is developed in so high accuracy standards so we can trust and find the desired position of GPS receiver equipped device within desired distance. GPS tracking systems market grows in a speed of light and unfortunately not all are as good as often have been announced in device producer’s advertisements. With such a statement I would like to say that it is not so easy to find superb in all aspects GPS tracking system. The best way to clarify what is good and what is not so good or bad at all is to check a device or equipment by myself. 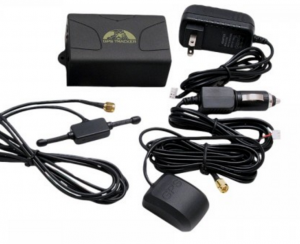 We know that it is almost impossible to execute for every desired GPS tracking device. The only thing we can do is either blindly believe to advertising of producers or analyze GPS trackers reviews by yourself, both online and from real users if any are to be found in a neighborhood. Real reviews count is depending how long time the given GPS tracker are on shopping desks it is one of the most important indicators. The shorter time and more various reviews, the more it is worth to watch this product direction. Well, let’s go closer to a theme. I have a lot of friends who own private floating vehicles and recently I have been asked to help to choose GPS tracker for boats. I am also interested in the same question and began to research what the market offers. I started in the traditional way by simply typing in Google search GPS trackers for boats. I was a little surprised when the search results did not show me more real usable results. It was found a lot of offers and ways how to use conventional GPS tracker for dogs or kids for a boat, but almost none specially designed for boat users. I don’t want to blame a GPS tracker developers and manufacturers for this my conclusion. When digging deeper, a more accurate solution would be found. And I found a smart and affordable solution, but definitely not the only one. 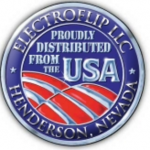 It is an iTrack 2.0 GSM GPRS GPS Portable Tracker made by ElectroFlip LLC which is USA Company. A Very subjective factor was letter „i“, as I am very Apple fan, but in this case, there are nothing common with Apple. 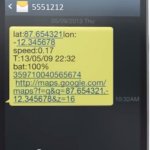 I executed a research of almost all publicly available online information and made a conclusion that this GPS tracking device is valuable to perform his direct aim- tracking any object in real time and a proper manner. Next traditional pros and cons. Excellent Power management, as you can monitor battery usage at any time. By me, it is not a vital necessity for it. All you need is click on the link or insert coordinates in empty fields or receive automatically generated a message about battery state or other data. For those actions, not any particular apps are needed. For now, I could not find any other negative sayings about given GPS tracking device for boats, cars or even motorcycles. Next is your decision trust me or continue to worry about the safety of your vehicles or invest by purchasing iTrack 2.0 – Real-Time Long Term GPS Tracker. Next Next post: What is the Best GPS for ATV Trails? 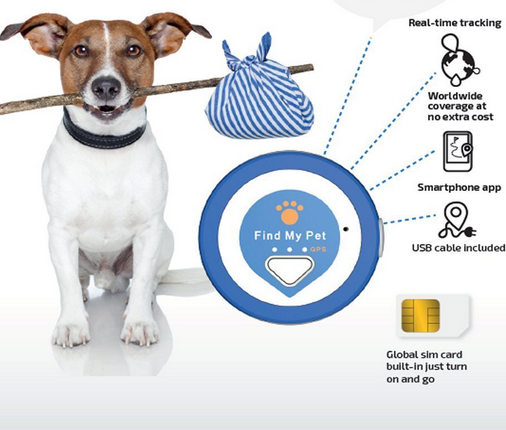 HidnSeek GPS Tracker Innovative Solution. Interesting smile you have on your About Me page( just joking). However, looking at your site reminded me of how much I love being out on the water and fishing even though I cannot swim. I have not been in quite some time so one of my life goals is to buy a boat so that fishing and traveling will always be available to me. When I get my boat (and learn to swim) I now know where to come for a trusted GPS system. I loved the mini commercial! Hi and you are very welcome. It is no doubt you will have your own good boat. Any time is waiting for your questions and will be more than glad to help as much I can. Andrejs from Latvia as you said. 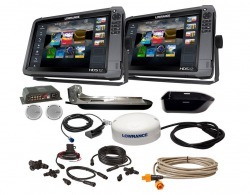 Actually, the mentioned iTrack 2.0 is not a GPS navigation for boats device although one of its primary parts is GPS receiver. This particular GPS tracker for boats is very simple to use like plug and play. It is great that still exist old style sailors who know how to handle sextant and paper nautical charts. My husband puts in lots of travel distance as a satellite installer so uses GPS to locate all the different addresses. He purchased a TomTom and found it worked well. It was stolen out of his vehicle so he replaced it with a Magellan. The Magellan was a very poorly made system and did not always function. He ended up going back to a TomTom. The TomTom is a very reliable system. A few small programming issues but otherwise a great system for travellers. You are right about TomTom GPS navigation system. I do not wanna say that Garmin is worse than TomTom but for me the TomTom is the best. It is like iPhone or Samsung Galaxy lovers and haters.